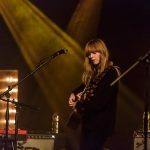 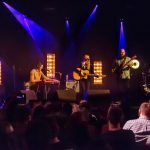 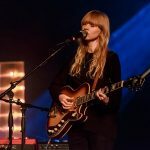 Lucy Rose hit the sweet spot at Liverpool’s Stanley Theatre and Getintothis’ Liz Fraser was there to see it happen. 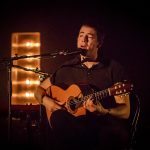 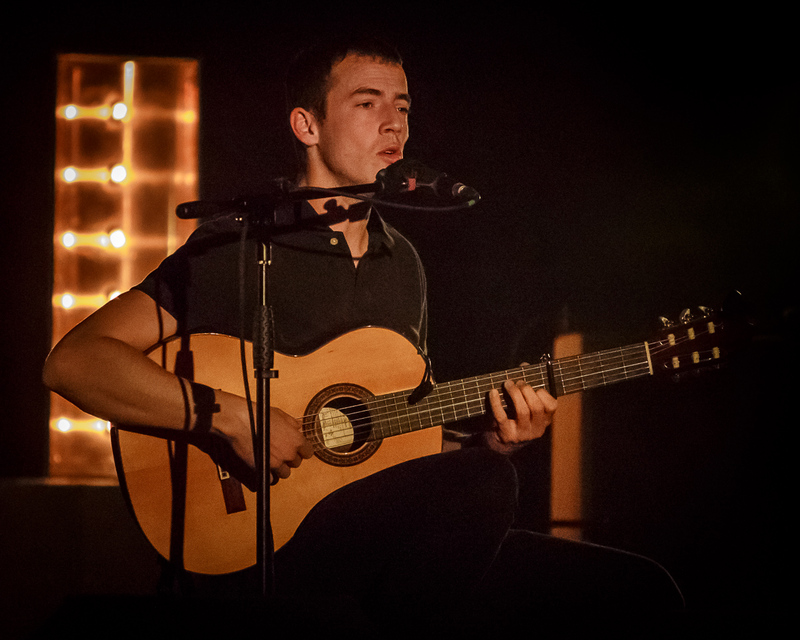 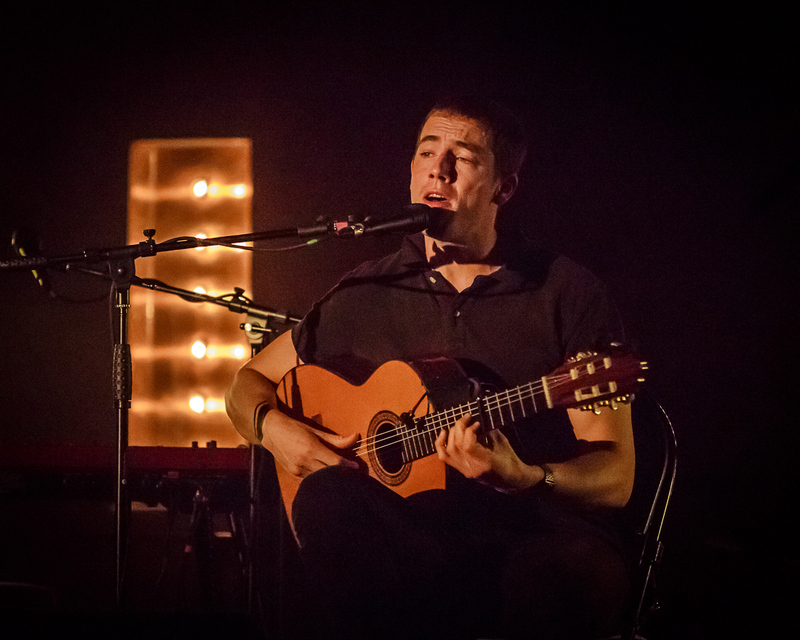 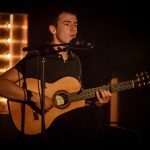 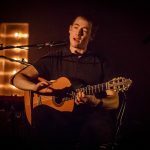 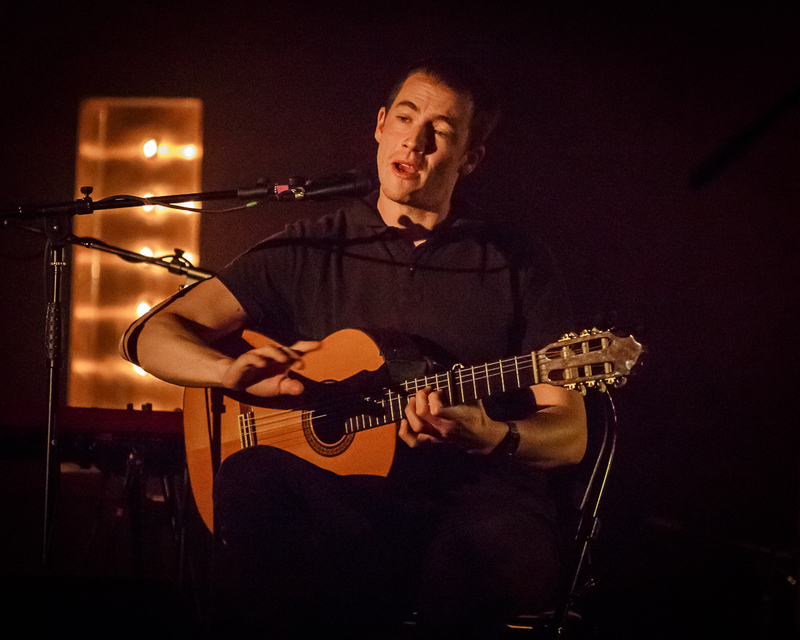 At 8pm special guest Charlie Cunningham took to the stage with his Spanish acoustic guitar to hand to play a calming set of pretty finger picking solos and flamenco style Asolia music that he picked up from his travels in Spain. 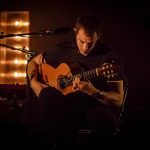 Songs included While You Were Young, a simple yet beautifully played piece from his 2017 album Lines. 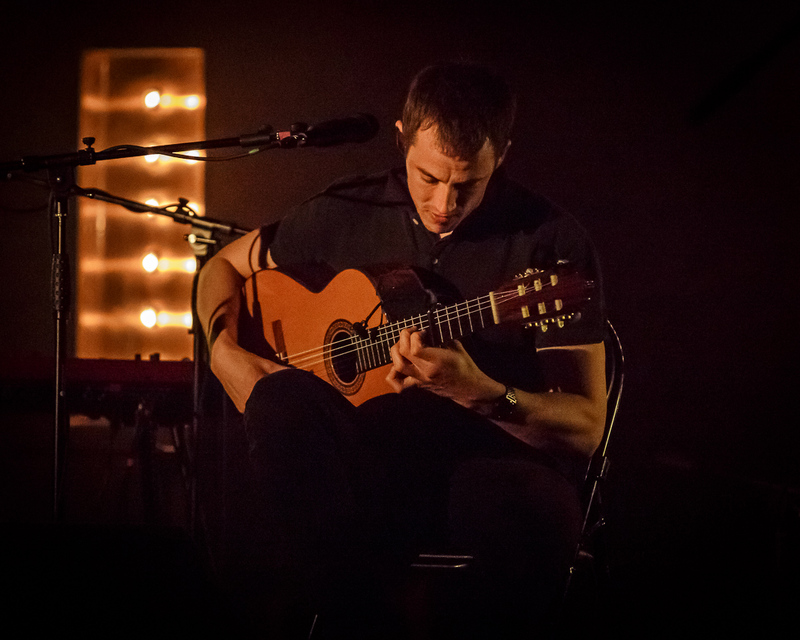 Breather and Blindfold followed to top off his chilled Sunday night performance whilst bathed in the warm, ambient light and smoke on stage. 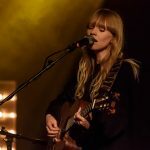 Lucy Rose and band entered promptly at 9pm and kicked off the show with her new single Is This Called Home from her new 2017 album Something’s Changing inspired by a personal journey through Latin America. 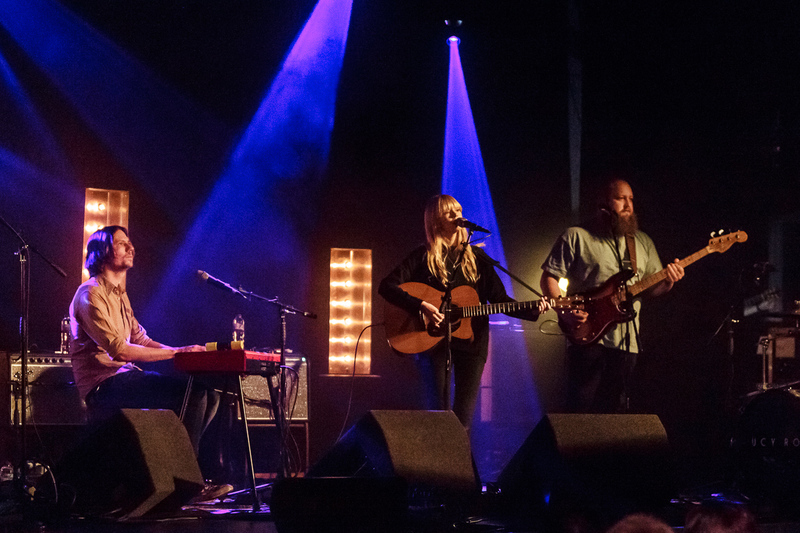 Into The Wild followed to the audience’s delight with lots of claps from the crowd, a song that really highlighted Rose’s wide vocal range and projection of voice; soft yet powerful with a smoky full sound. 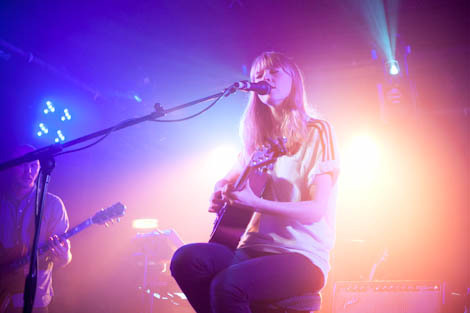 Another classic ensued with Middle of the Bed giving an ethereal quality to the shows atmosphere. 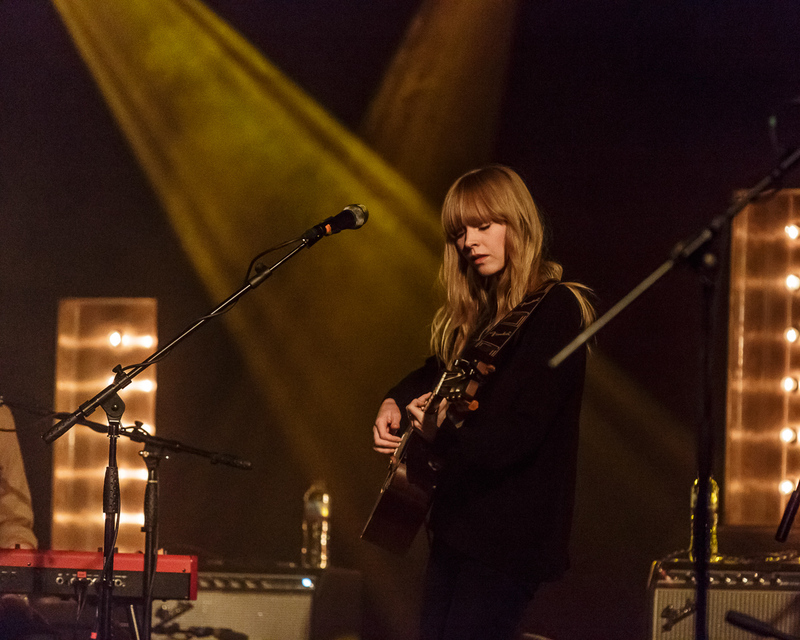 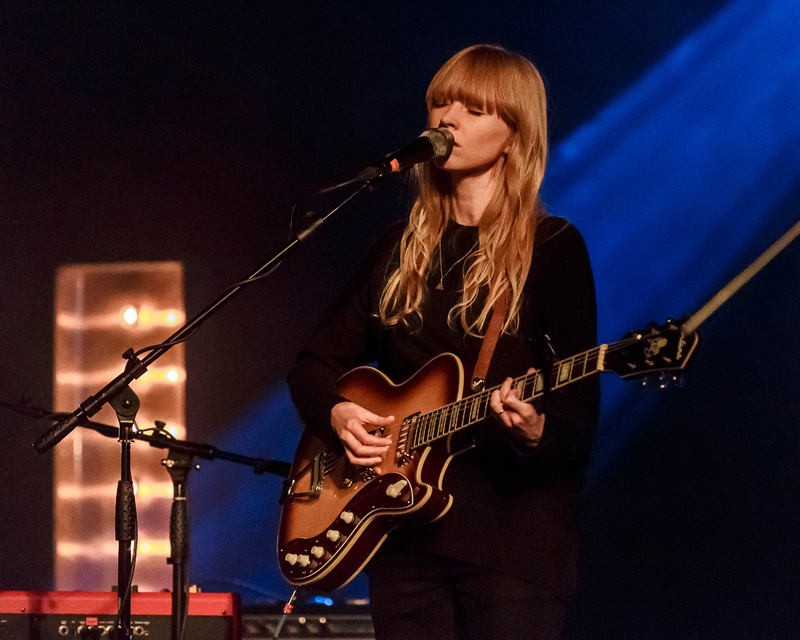 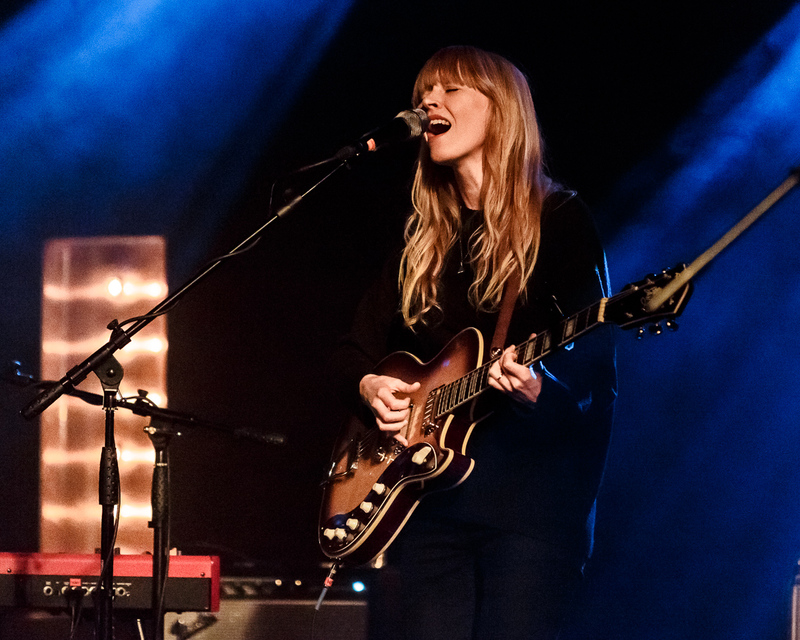 Lucy Rose mixed it up onstage between songs, going between electric, acoustic guitars and keyboard; her performance of Nebraska gave a soulful, bluesy feeling to the set list. 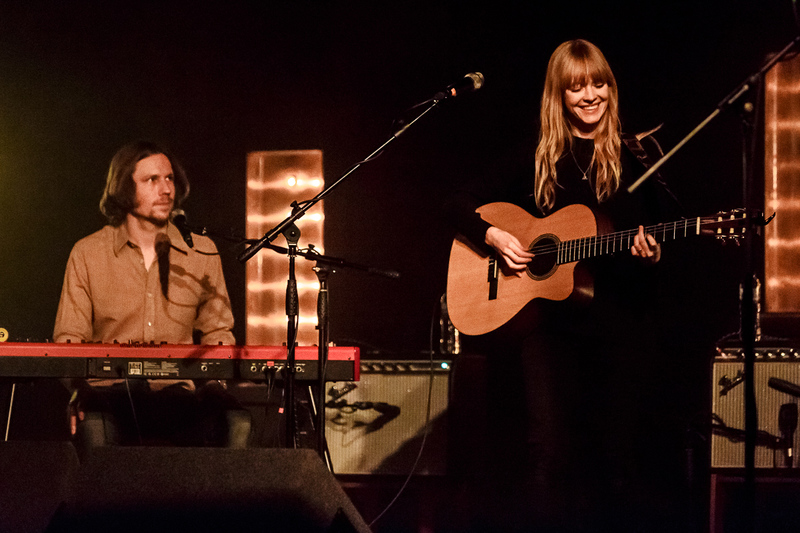 A fan favourite Second Chance played with Rose on piano, showing hints of Joni Mitchell inspiration in the melody and similar keys. 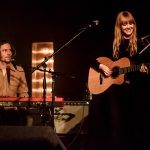 Between songs Rose admitted to how nervous she was whilst performing and kept thanking the audience for coming, hoping they were all okay and enjoying the show. 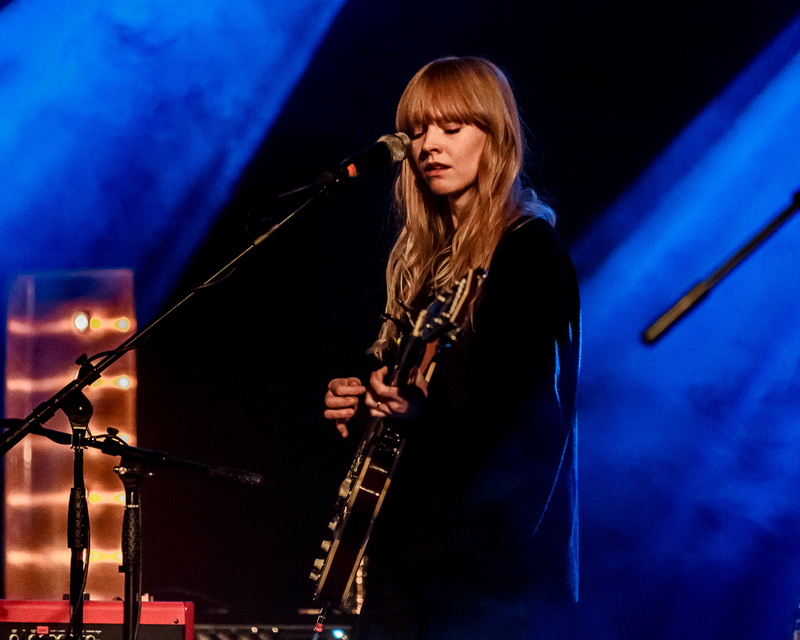 I Can’t Change It All was another highlight to the show, which nicely built to a pleasing crescendo with the band members, full of bass, drums, violin and backing vocals. 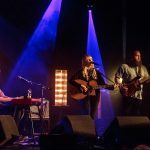 Backseat provided a quick, upbeat tempo which was an instant crowd pleaser with rounds of applause and shouts giving a nice back and forth between Rose and her fans. 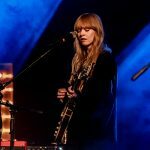 Moirai, a song Rose wrote about the Greek God that determines all our fates truly showcased the harmonies between Rose and her backing singers and her performance of No Good at All gained the biggest applause of the night. 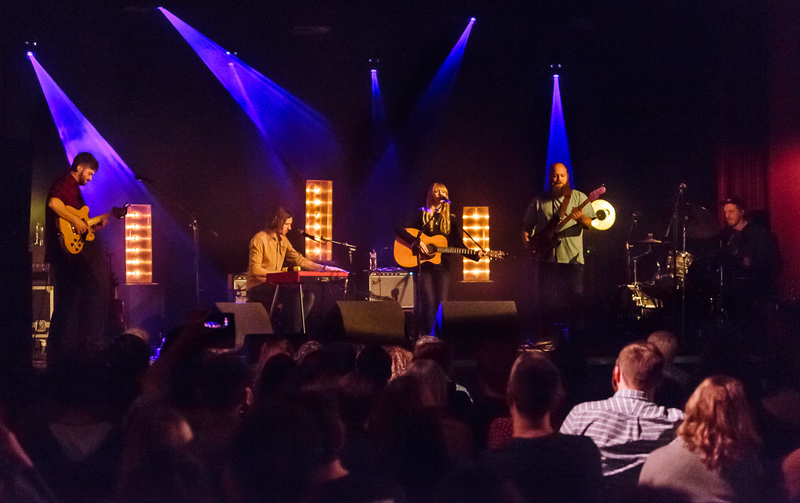 Shiver was possibly the highlight of the night as a singalong arose throughout the theatre creating a special and intimate moment for everyone, raw and emotional. 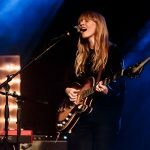 As her last song Lucy Rose ended with Find Myself producing a standing ovation and encore for more that Rose delightfully delivered with Soak It Up and another favourite Like An Arrow. 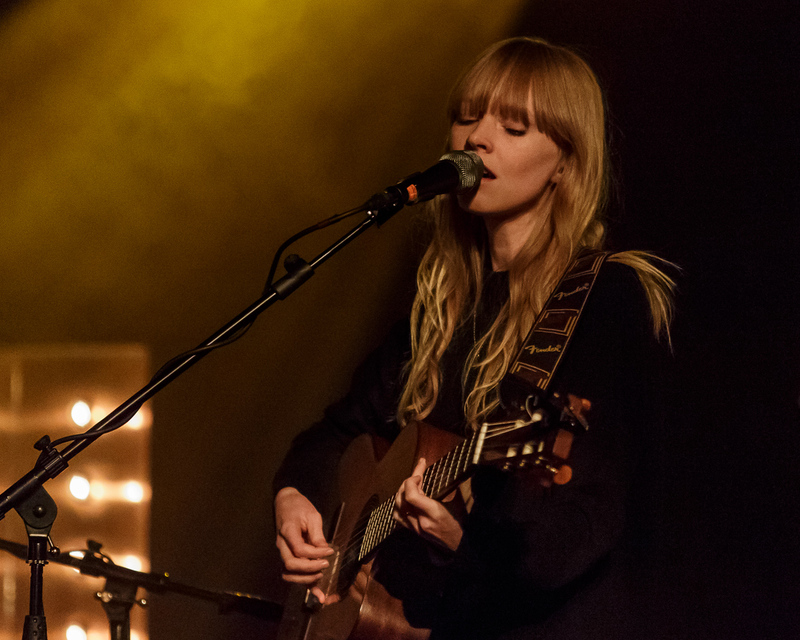 All in all Lucy Rose gave a welcoming end to the weekend, a chilled way for those in attendance to conclude the night and wander home warm and satisfied.